No longer will you spend time in the dark when the power goes out as long as your carrying an Etekcity LED Lantern in your survival kit. 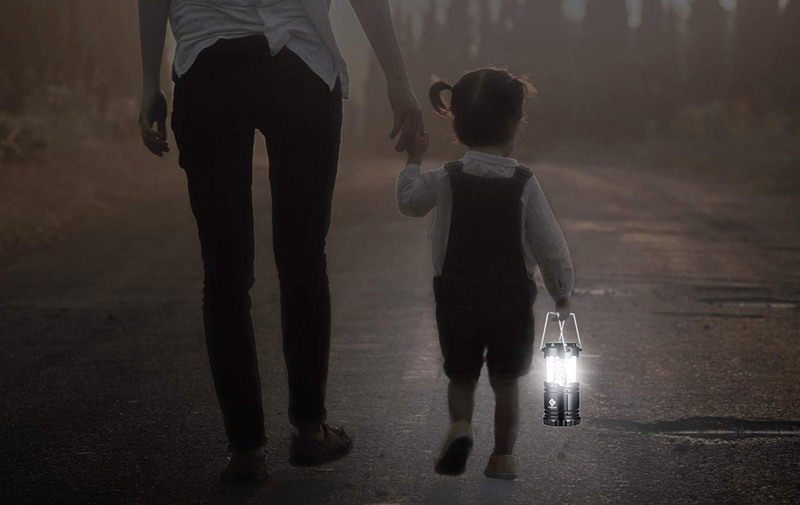 Ultra-bright, each lantern boast 30 individual energy saving LED bulbs to offer all-around luminous light. Though extremely lightweight, its military-grade construction promises long-lasting durability and is weather-resistant. Stash them in your car, garage, utility closets and bunker so you're never left in the dark.